Founded in 1787 by Captain Anthony Selin, who fought with Washington in the Revolutionary War, Selinsgrove features a delightful blend of small-town friendliness and scenic countryside. Quaint shops, restaurants and businesses with an abundance of colonial and early American architecture set this town apart. Stroll the brick-paved sidewalks and tree-lined downtown where an array of specialty shops, restaurants, and professionals offer quality goods and services with personalized attention. Shopping, or simply browsing, you’ll find an unhurried, relaxed pace here. Selinsgrove is also home to Susquehanna University, which is consistently recognized as one of the best liberal arts colleges in the Northeast by a number of college guidebooks. 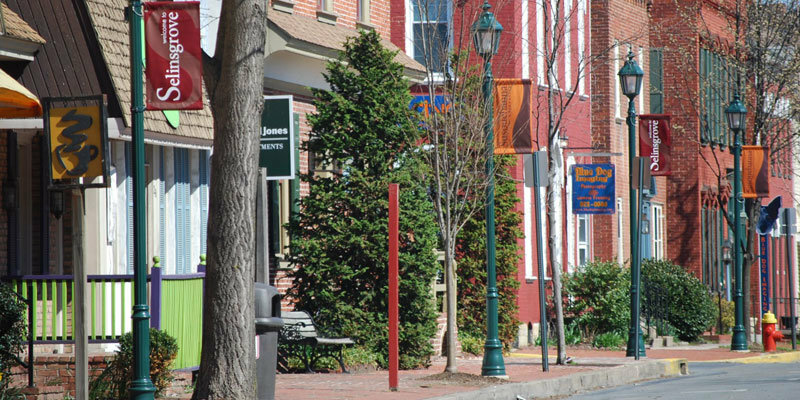 Its quiet streets, historic homes and easy access to shopping centers and schools make Selinsgrove an ideal place for families. 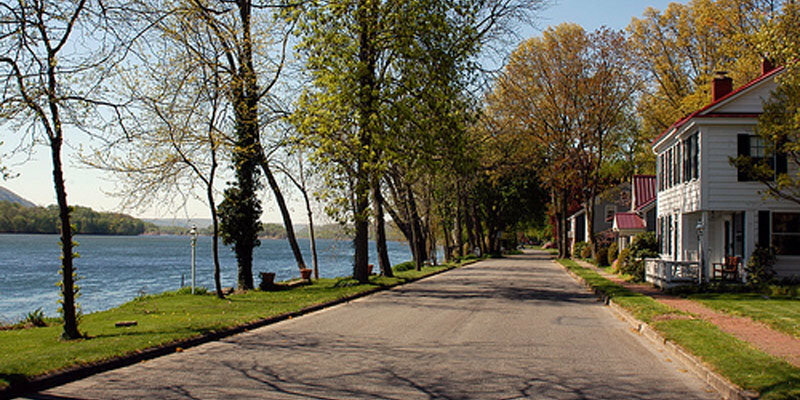 Situated on the shores of the Susquehanna River, there are many opportunities for boating and swimming in the summer, and ice fishing and skating in the winter. 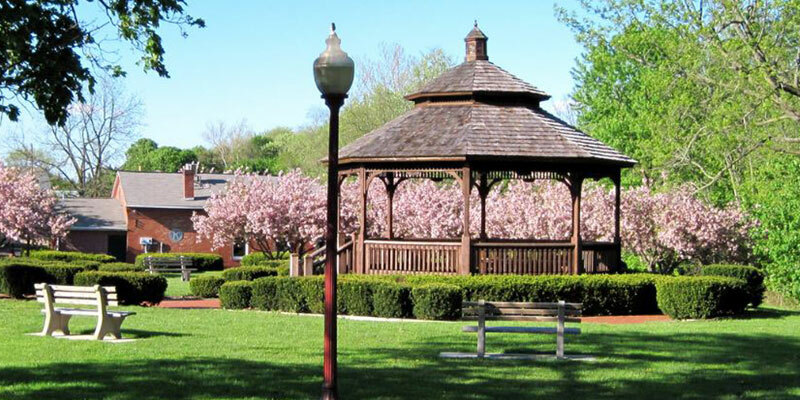 Regardless of the season, Selinsgrove offers year-round enjoyment and security as an ideal place to work, live, and play.